The Really Crafty Link Party #3 is live! Come and share your best posts! Welcome! 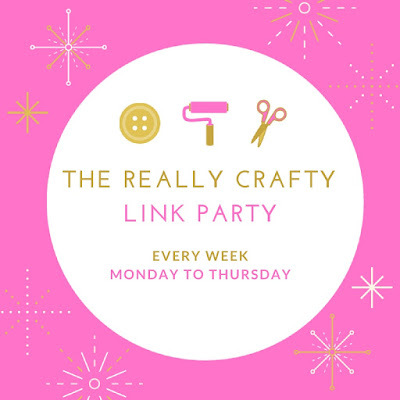 It's Monday again, and this means that the The Really Crafty Link Party is on once more! Last week we had some pretty awesome links and three amazing features, all upcycling oriented! If you missed the features, check them here. Party #3 linkup will be open until next Thursday and I will be posting the features on Friday the 29th! The Really Crafty Link Party is focused on crafts, so the idea is for you to link up all your crafty posts. Old or new, DIYs, printables, home decor, tutorials, recipes, whatever you want to share. 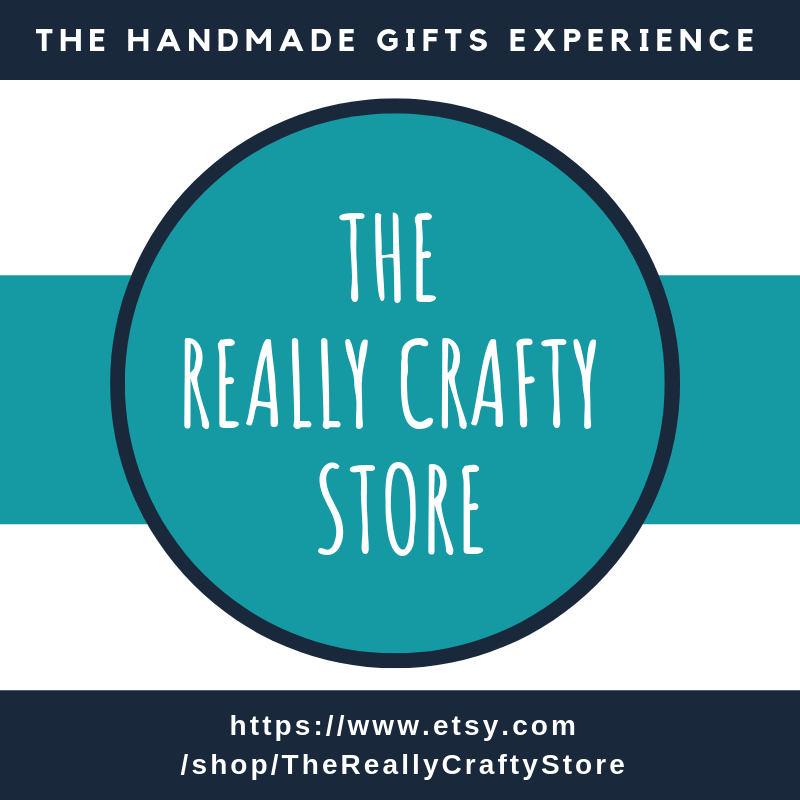 You are free to add other posts too (family friendly please), but ONLY craft related posts will have a chance to be featured and will be pinned to the party's Pinterest board. Thank you for taking the time to party with all of us and have a wonderful week! 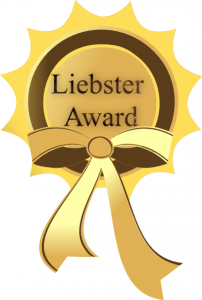 HI Teresa, thanks for stopping by my site and letting me know about your crafty link up. I've signed up for emails from your site along with becoming a Pinterest follower. Looking forward to finding some great crafting ideas. Thank you Linda! I'm so glad you visited! Thanks for the party Teresa :) Had a great time! Thank you! I'm so glad you stopped by!